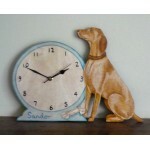 Personalised clocks made in the likeness of your dog. 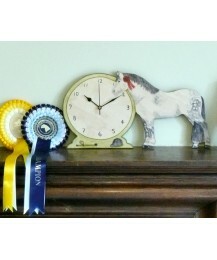 Sizes vary depending on breed but will roug.. 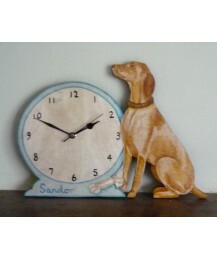 Size: 40cm x 21.5cm All my clocks are made to order. Please allow 2 weeks for delivery. P..